There’s no place like Brooklyn for the holidays. I’m sticking around this year, except for a Christmas trip over to Jersey. 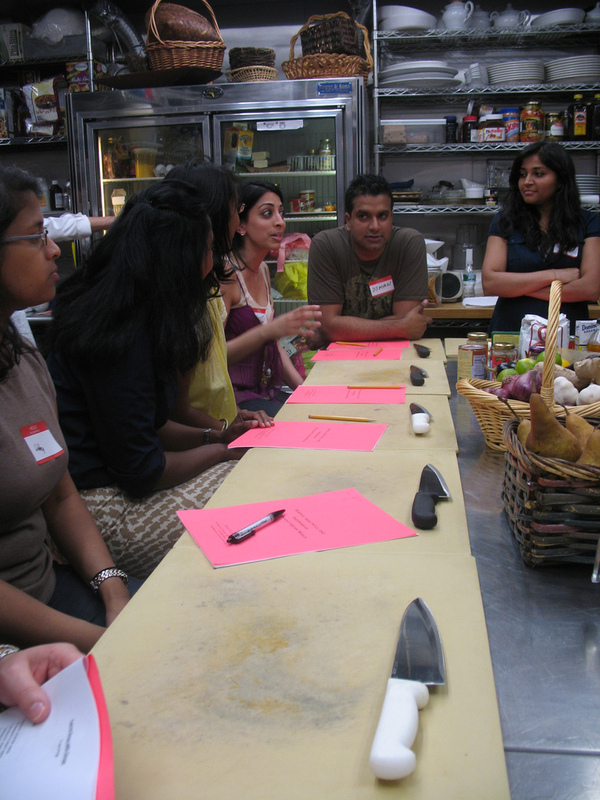 And if you’re also kicking it in NYC, then there’s plenty of fun to be had. 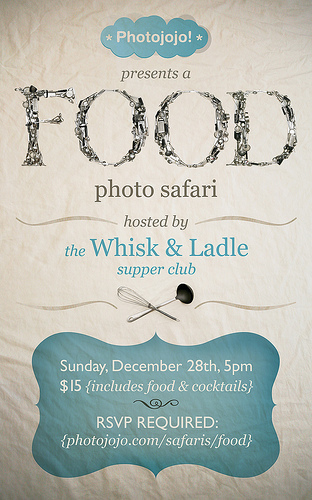 Specifically, this fantastic day of food and photography that my friends at Photojojo, the Whisk & Ladle Supper Club and I are collaborating on.